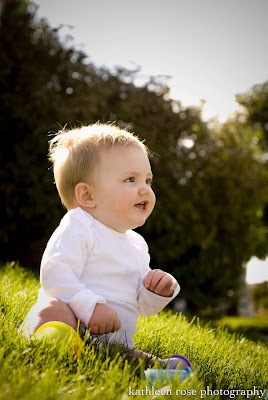 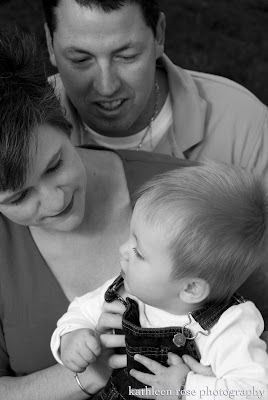 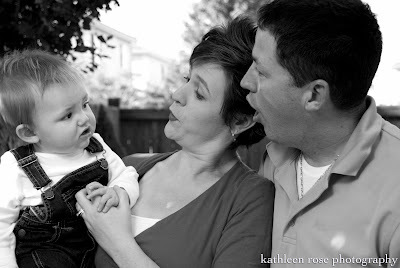 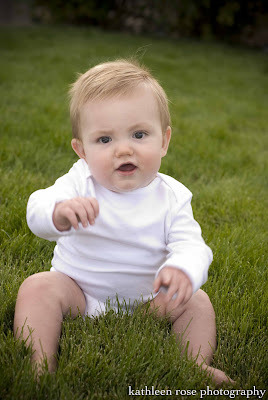 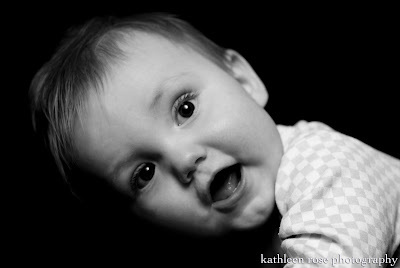 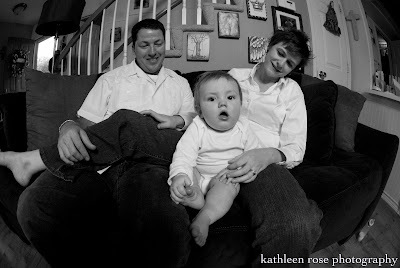 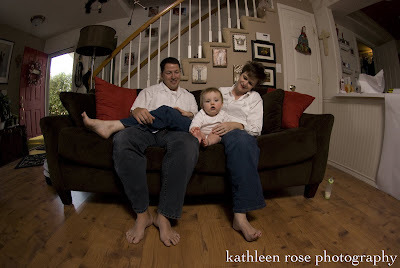 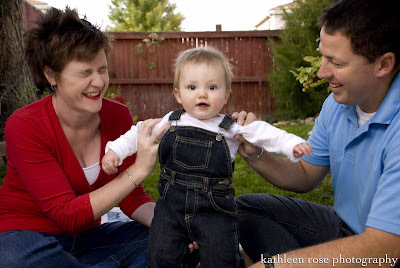 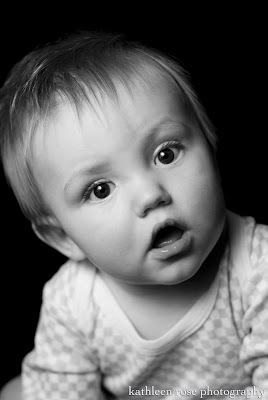 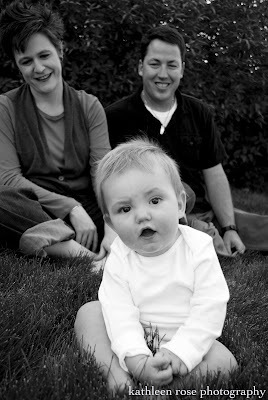 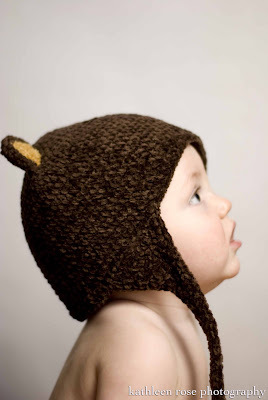 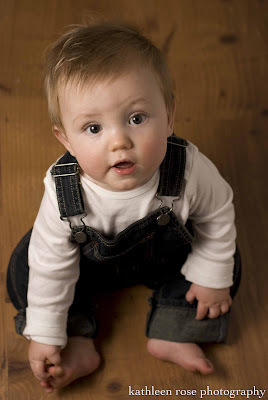 Kathleen Rose Photography Blog: Meet Mr. Finn! 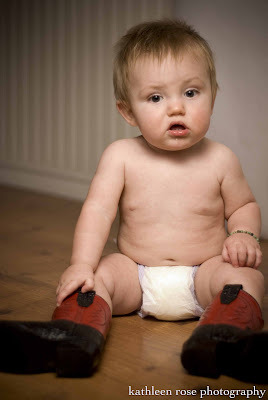 These are the most adorable little cowboy boots!!! 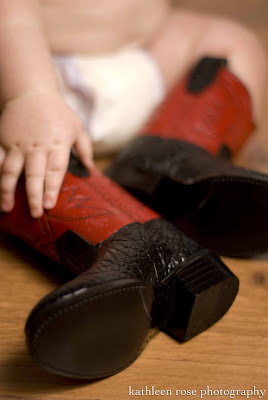 He'll be able to stand in them someday!